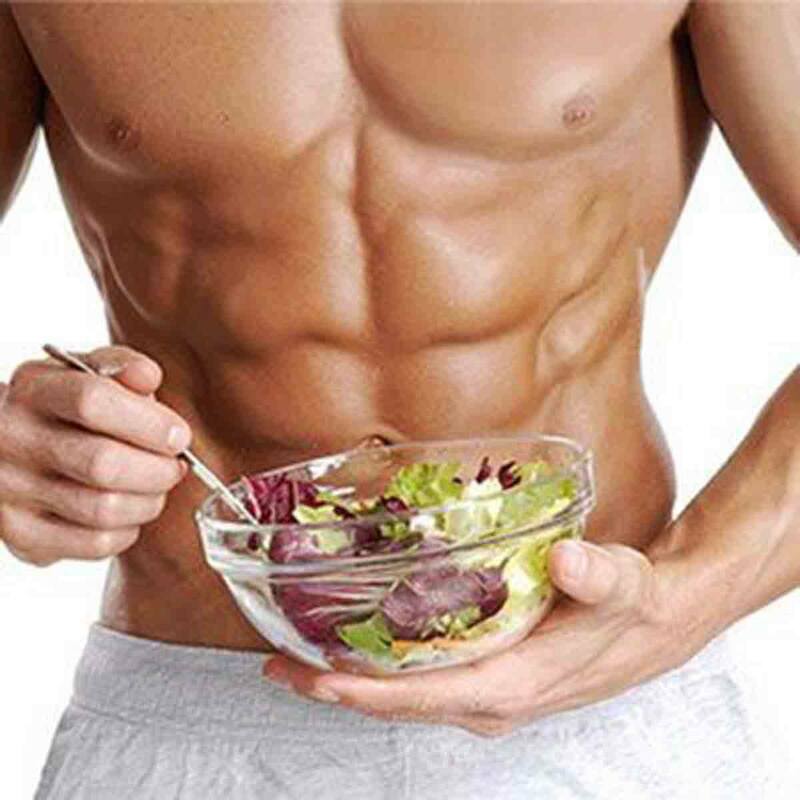 Muscle Watchdog | The Best Post-Workout Meals For Maximum Gains! First published Feb 23, 2018. Getting the most out of your workout regime means planning out all the little details. The most obvious factor to control (apart from the exercise, of course) is your eating schedule; how do athletes work out the best things to eat post-workout? Nutritionists have been working on these questions for decades. Amongst the dull pages of sports science journals and research papers, there exists a treasure trove of information. 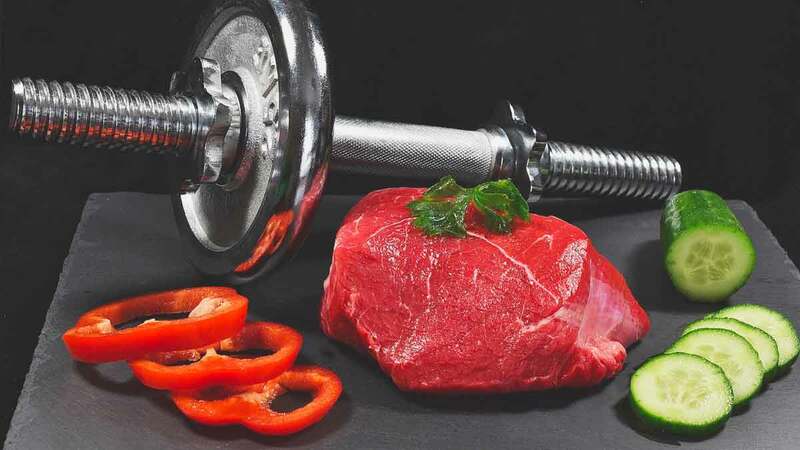 Thankfully, we’ve done the hard work for you, sifting through the science to bring you the optimal foods to eat after a workout in order to preserve gains and limit muscle loss. What’s the point of post-workout food? Post-workout meals should be set up in order to achieve a few simple goals. Chief amongst these is protein management, in which we try to increase the rate at which muscle protein is synthesised and reduce the rate at which muscle protein is broken down. 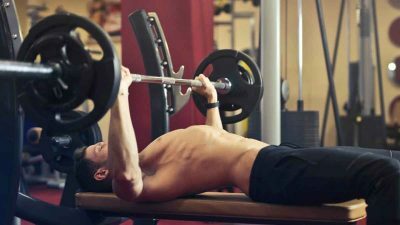 Doing this correctly essentially means that we stand the best chance of preserving the hard work of our most recent session, leading to quicker and more dramatic muscle gains than we would otherwise see. Our food intake is a big part of this, so pay attention to what you eat after a session – after all, you’d hate to break new barriers in the gym only to fail to see your efforts reflected in your physique! Another key aim to focus on when eating post-workout is restoring the body’s lost glycogen stores. This objective is particularly pressing for those who engage in endurance workouts (such as running or aerobic exercise), as glycogen tends to be depleted more dramatically in these forms of exercise. Glycogen remains vital for fuelling the muscles during exercise, and restoring levels through food intake means that our bodies can recover more quickly and engage in exercise sooner than would otherwise be possible. When building your perfect post-workout meal, it’s good to start with protein, especially if you have been doing a lot of muscle-punishing resistance training. Strength training with weights naturally leads to the breakdown of muscle protein; as your personal trainer might tell you, resistance training is intended to cause literal damage to the muscle cells and fibres. We refer to this process as “catabolism”, and if exercise is taken without reference to food intake, we may actually see more losses than gains. We don’t want this! Do I need carbs post-workout? Many of us make it a habit to cut back on carbohydrates as much as possible, but regular exercise routines demand that we keep our intake steady, especially when engaging in tiring endurance training such as running or cycling. This is because these forms of exercise result in our glycogen stores being depleted; failing to restore these in a timely manner will result in high levels of exhaustion and a slower return to full fitness. Put simply, if we fail to take note of our carb intake after cardio-based workouts, we’ll be left feeling sapped of energy and potentially unable to perform at the same level in the next session. This is especially important for those of us that train very regularly – if you tend to leave a few days in-between your training sessions, restoring glycogen levels is a slightly less important part of your exercise recovery (although don’t let us stop you from pursuing a balanced diet). Are protein and carbohydrates the only thing to focus on? In terms of post-workout exercise recovery, the only other thing worth devoting attention to is your liquid intake. All forms of exercise result in sweating and electrolyte-loss. Fixing this is as simple as drinking a big glass of water both during and immediately after a workout session. Perhaps also consider trying out a specialised sports drink, as many of these are infused with vital minerals that can help athletes recover lost salts, preventing things like headaches or fatigue. Similarly, dietary fibre is not wholly useful for exercise recovery. In fact, the ingestible carbohydrates provided by dietary fibre may arguably take away from the glycogen-boosting effect many athletes are chasing, making this one food group to perhaps avoid after an endurance training session. How soon post-workout should I eat? Although timing is undoubtedly important when deciding when to eat after a session, most of the existing research is surprisingly vague on the specifics. In the majority of the studies we looked at, researchers tended to state that athletes should consume their ideal meal either “soon” or “immediately” after the session. Sounds good! Do you have any meal ideas? As the above evidence shows, the ideal post-workout meal should contain both carbohydrates and protein, at a ratio of roughly two-parts carbohydrates to one-part protein. We’re giving some ideas below, but almost any combination is possible if you follow some of the guidelines we’ve set throughout the article. Enjoy your meal.